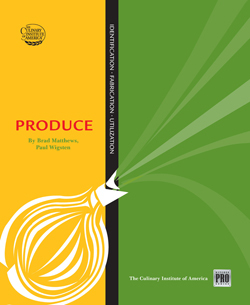 Now, the ninth edition features an all-new, user-friendly design that guides readers through each cooking technique, starting with a basic formula, outlining the method at-a-glance, offering expert tips, covering each method with beautiful step-by-step photography, and finishing with recipes that use the basic techniques. 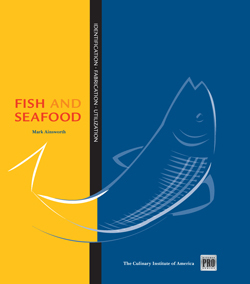 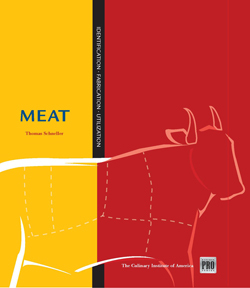 The new edition also offers a global perspective and includes essential information on nutrition, food and kitchen safety, equipment, and product identification. 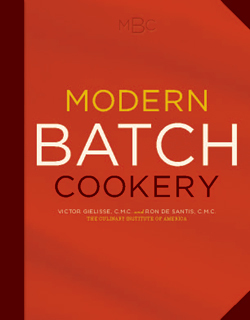 Basic recipe formulas illustrate fundamental techniques and guide chefs clearly through every step, from mise en place to finished dishes. 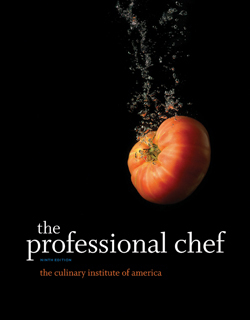 Covering the full range of modern techniques and classic and contemporary recipes, The Professional Chef, 9th Edition is the essential reference for every serious cook.